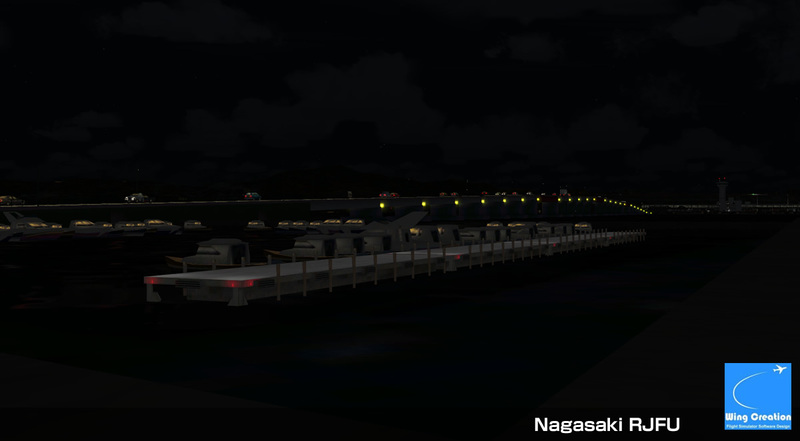 Great Mishima Bridge and night lightings. 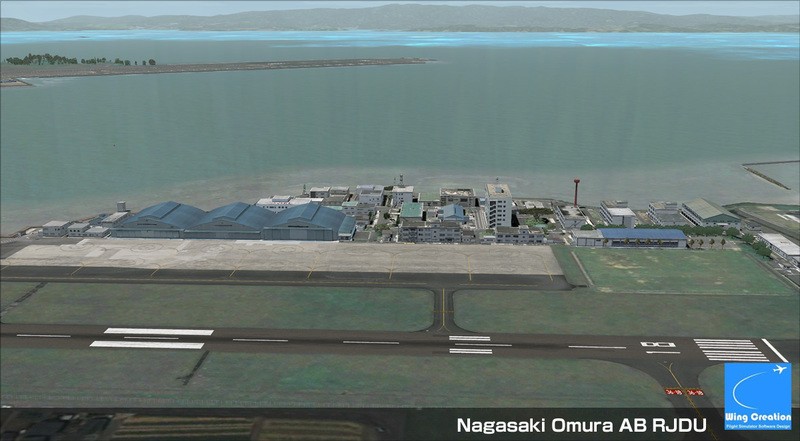 We are modeling Omura AB (RJDU) now. 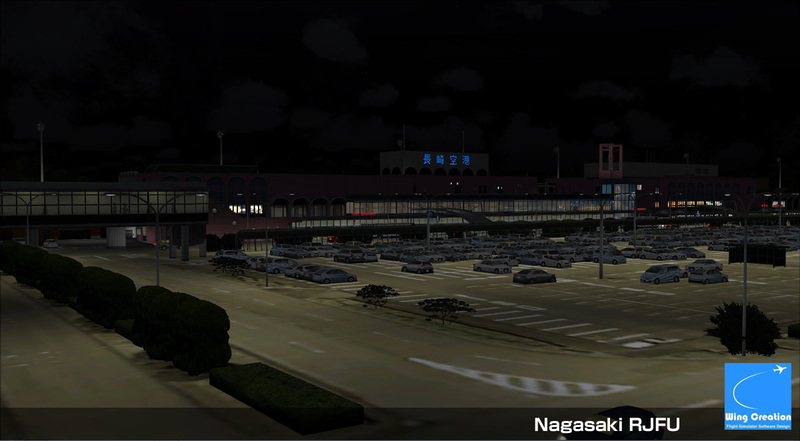 I'm sorry. 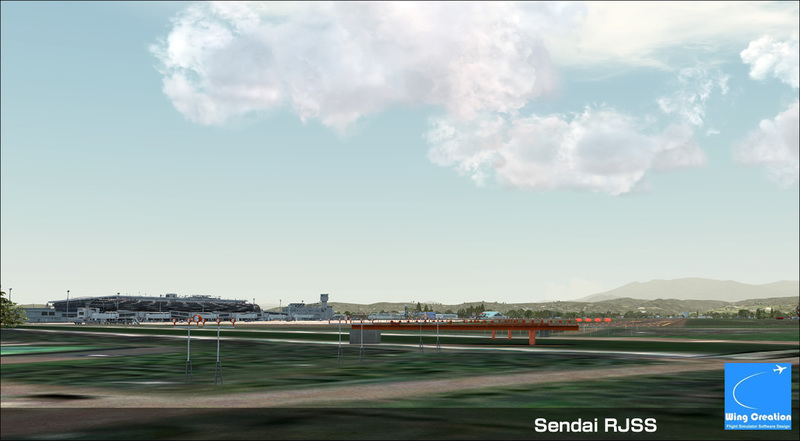 Development is delayed. 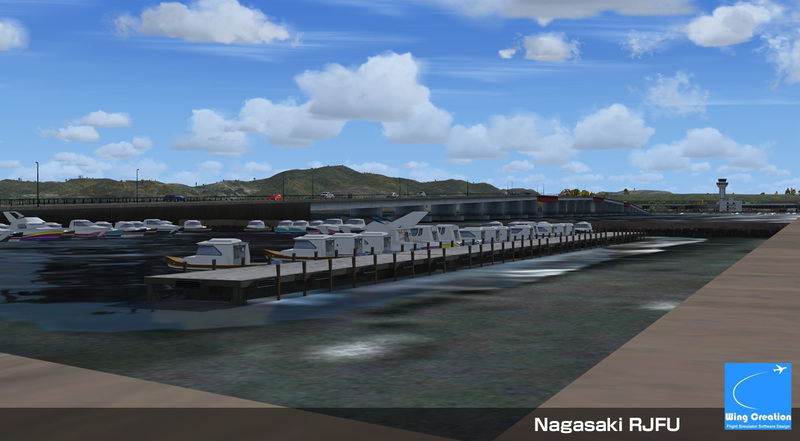 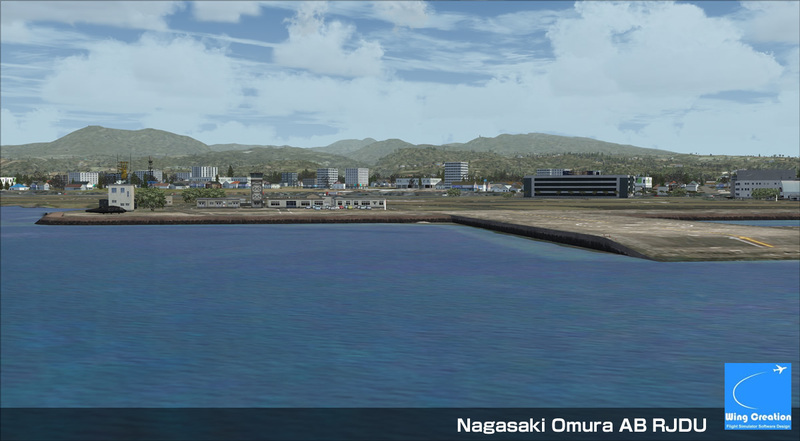 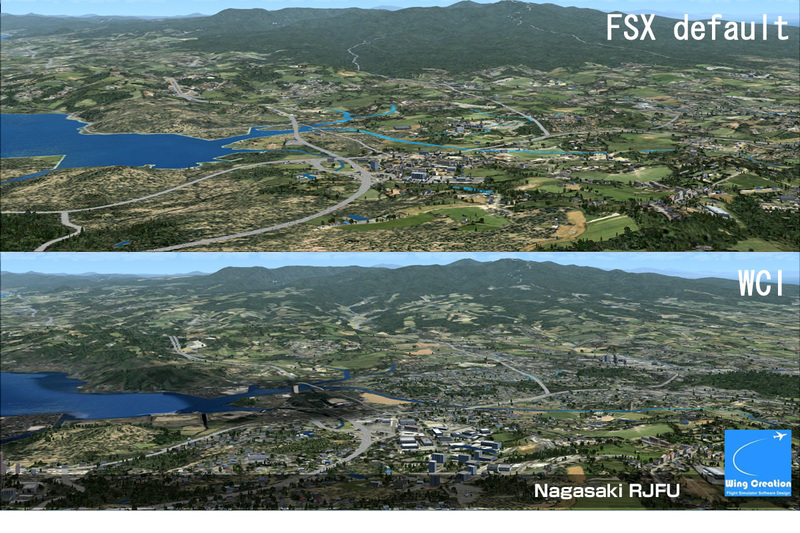 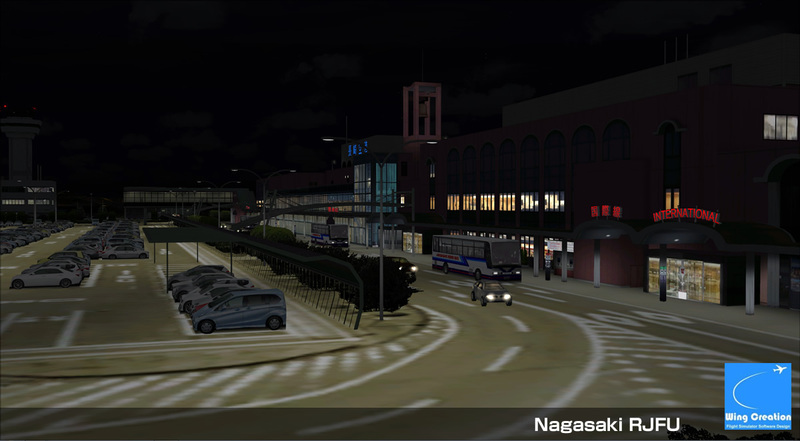 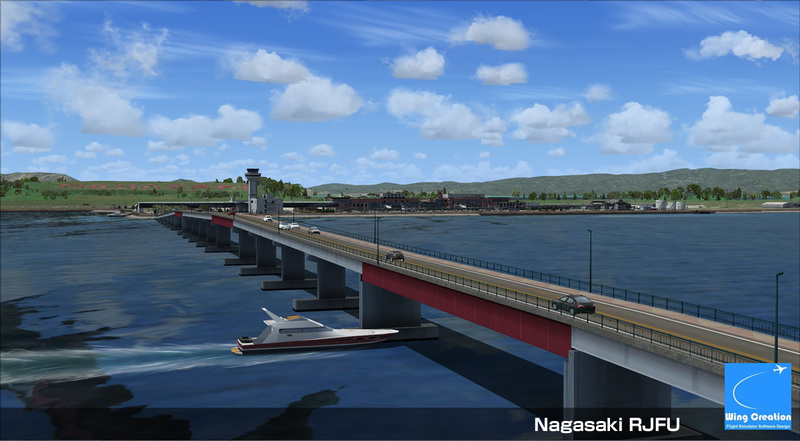 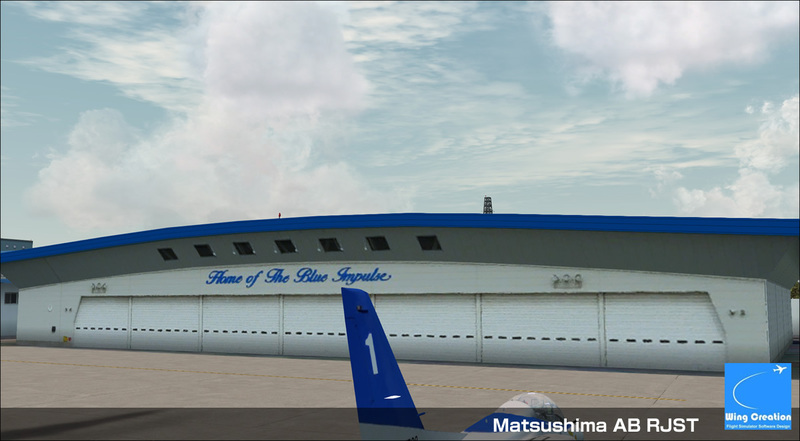 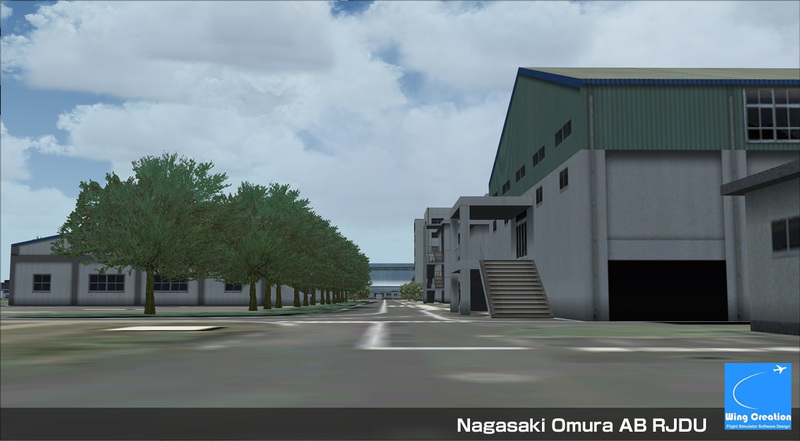 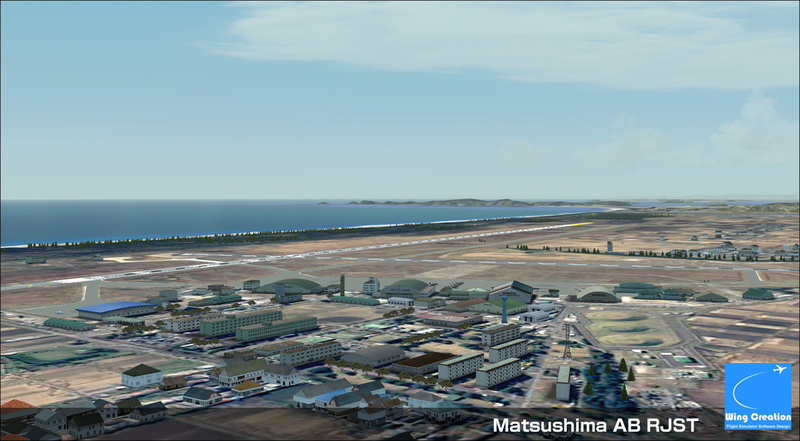 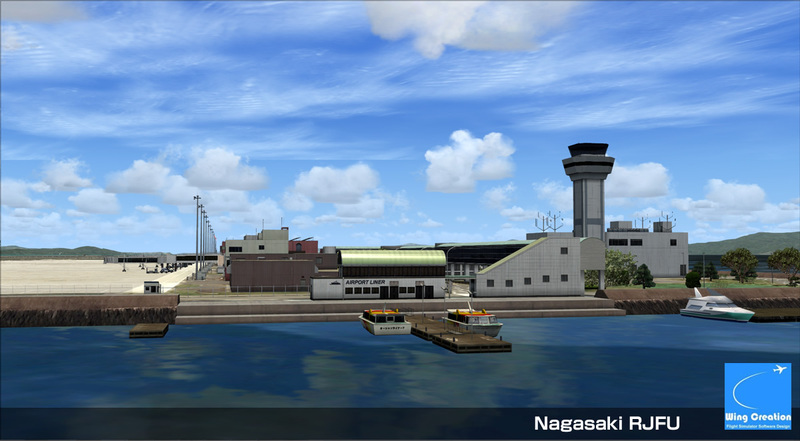 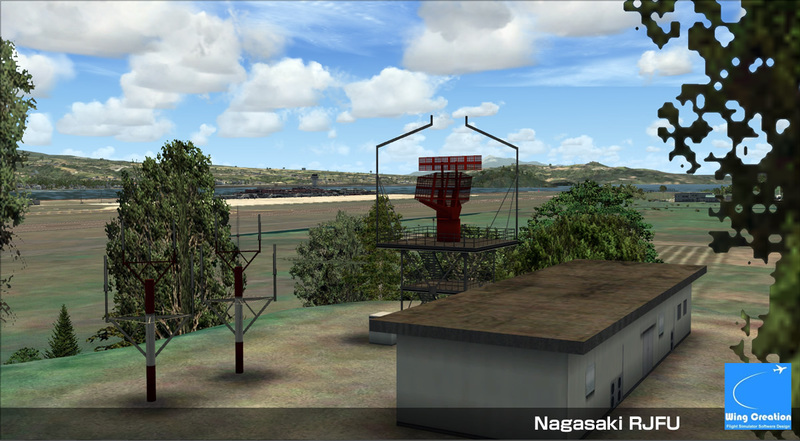 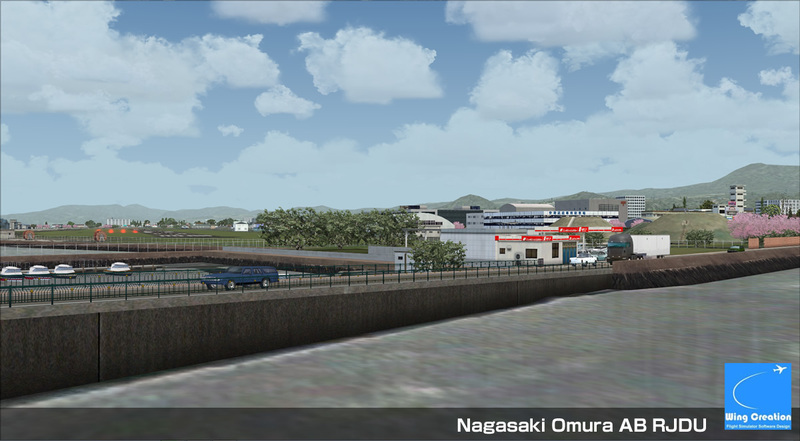 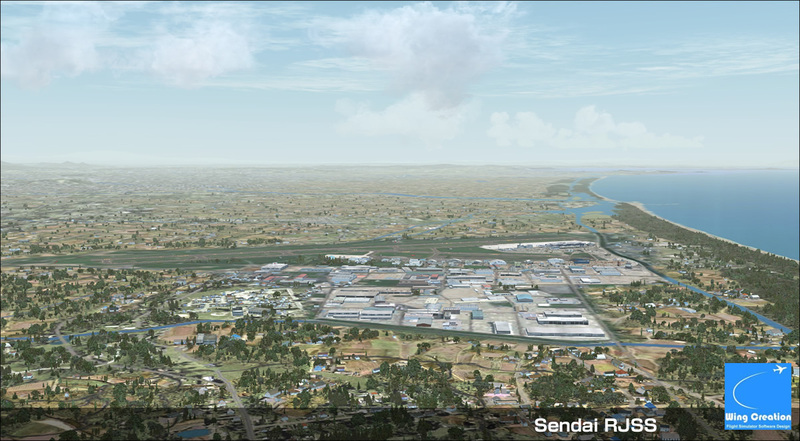 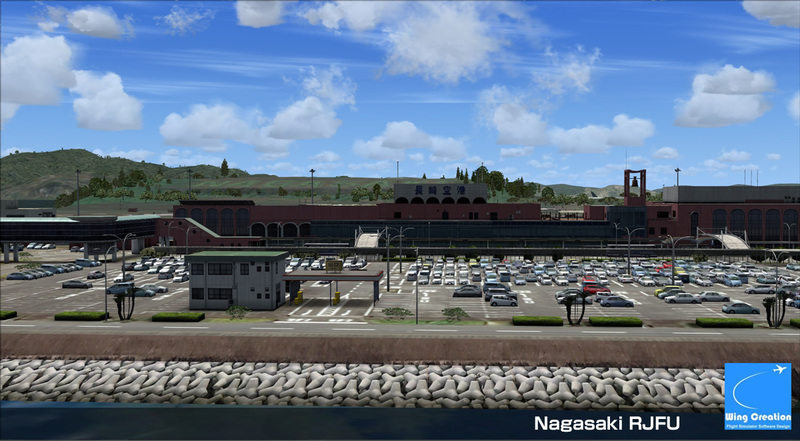 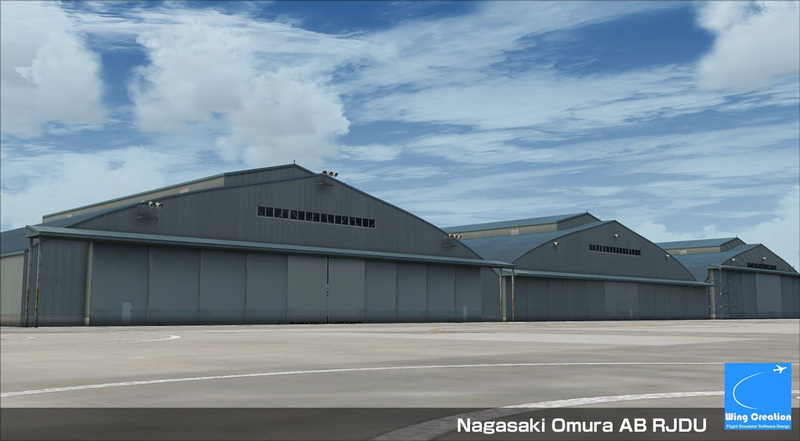 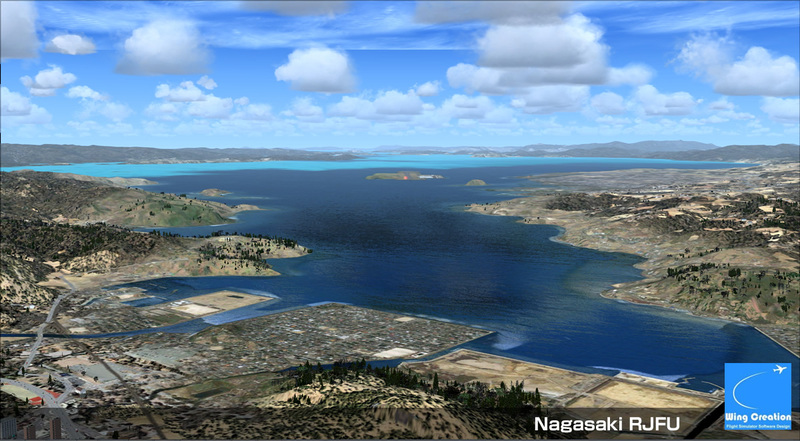 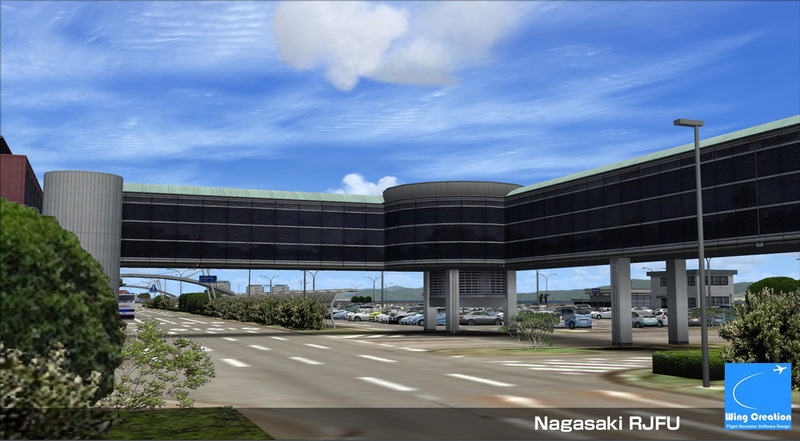 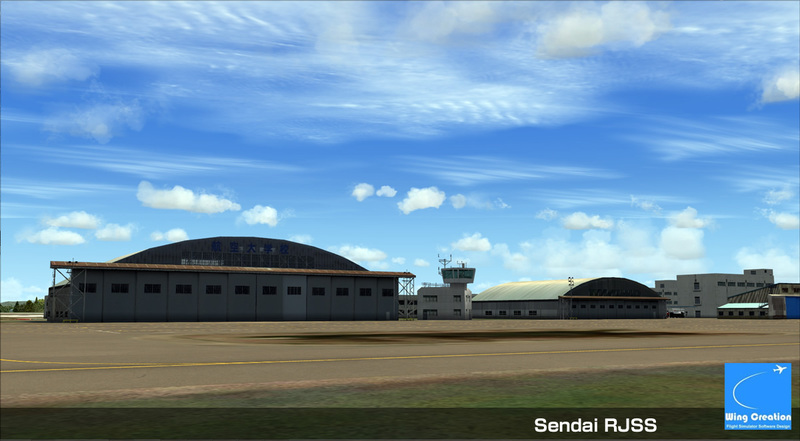 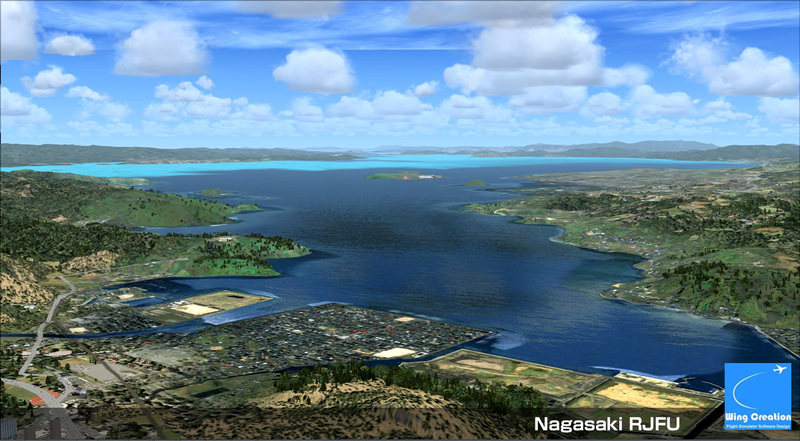 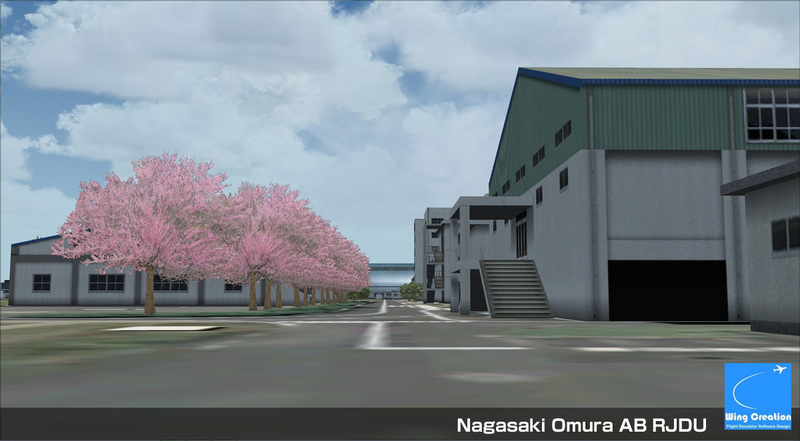 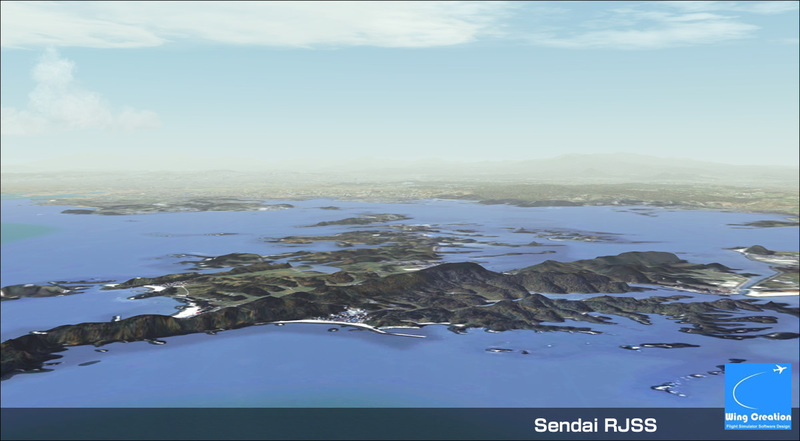 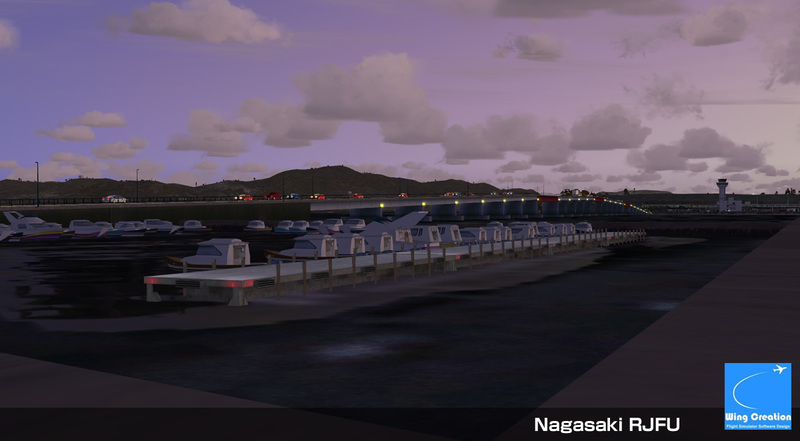 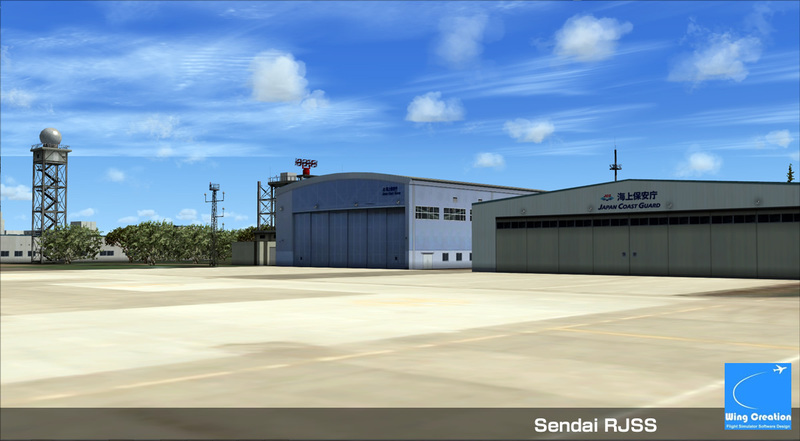 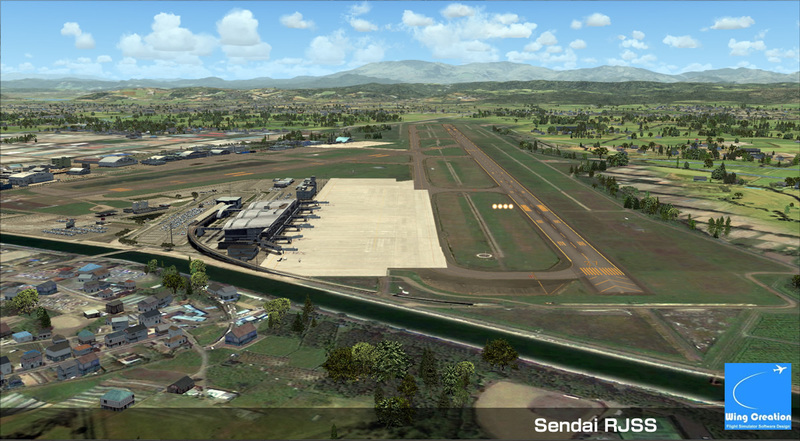 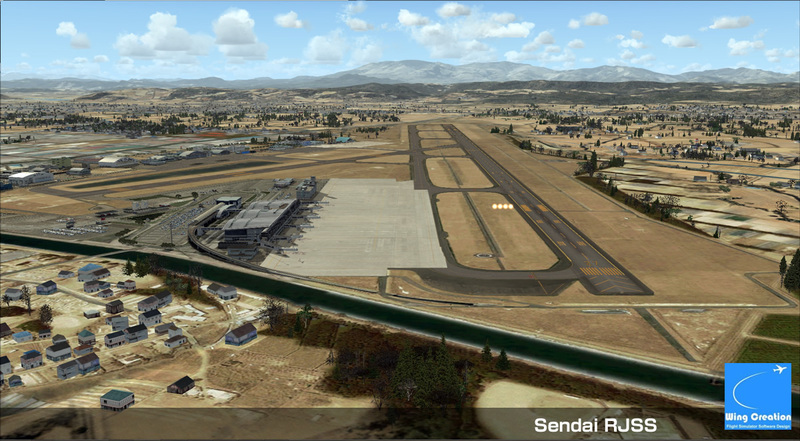 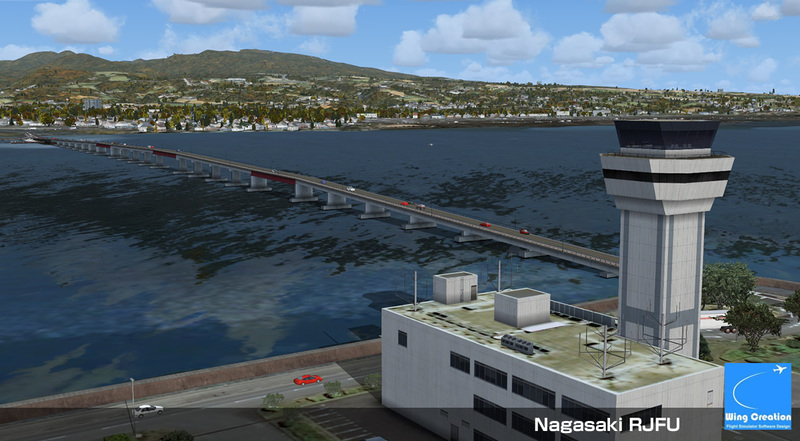 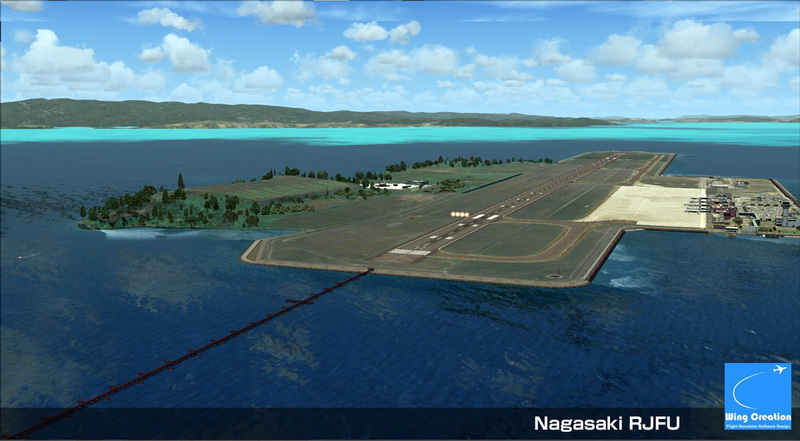 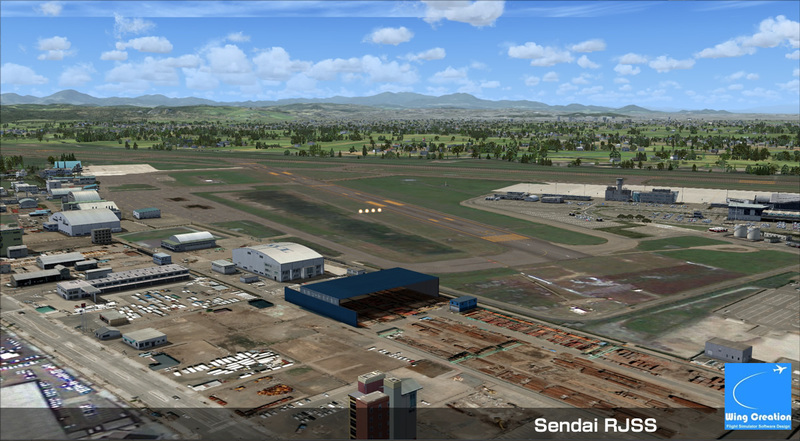 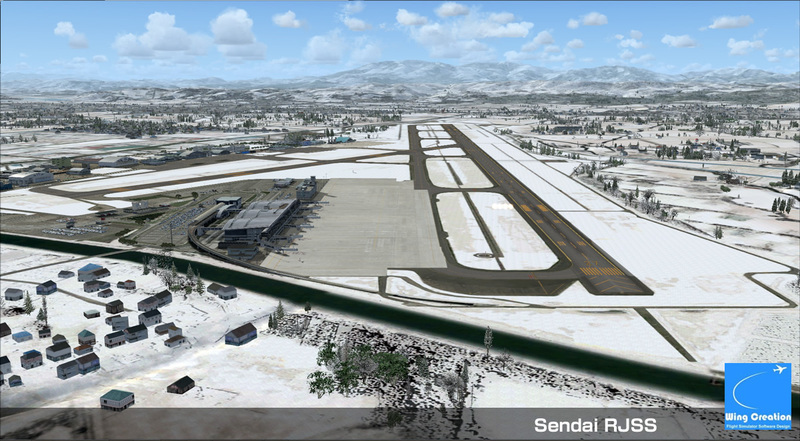 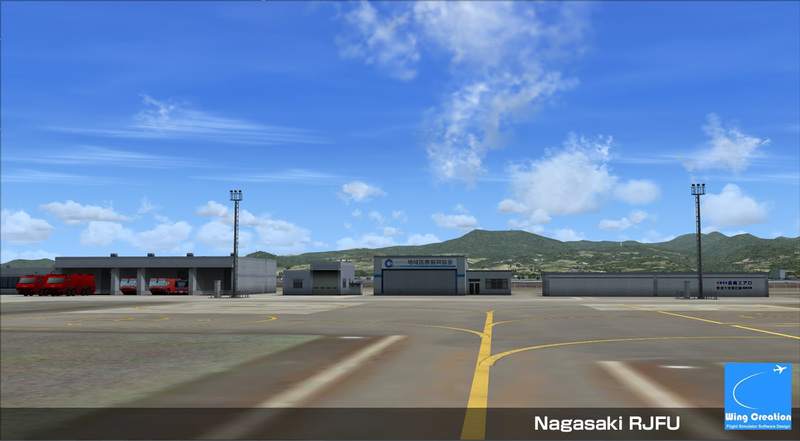 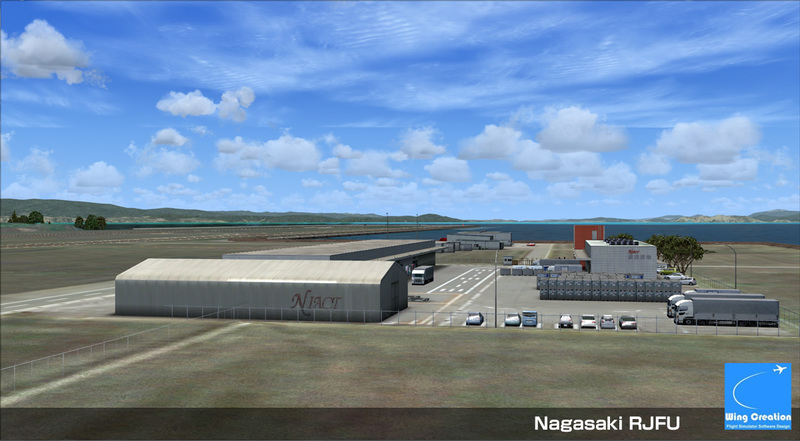 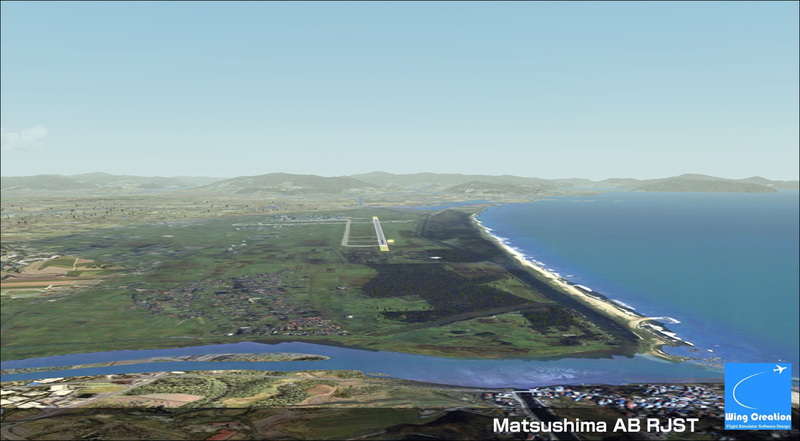 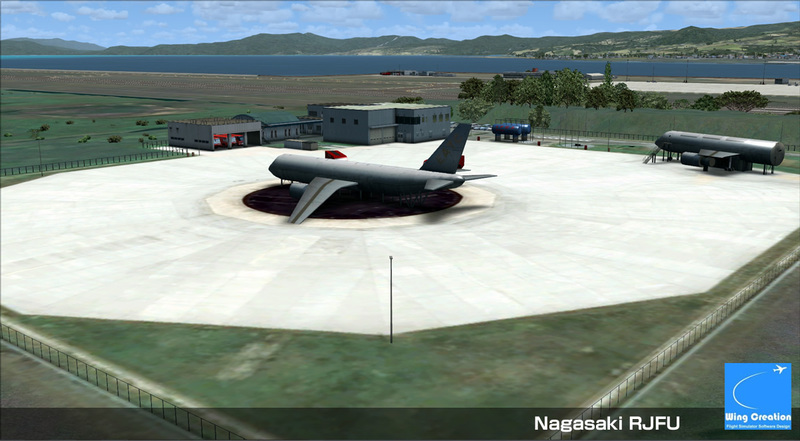 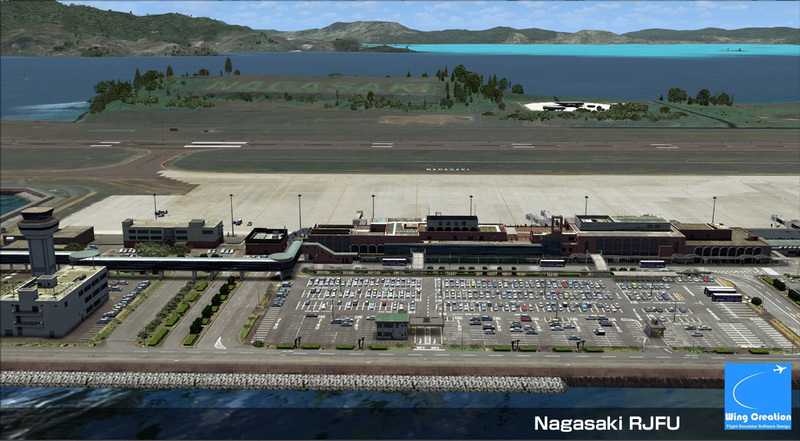 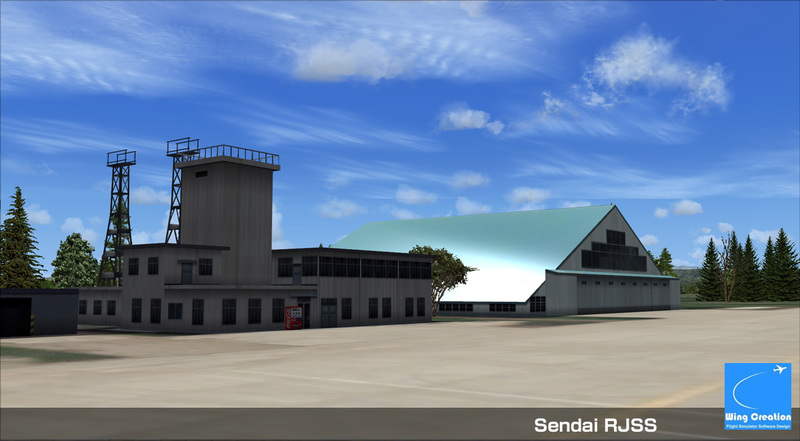 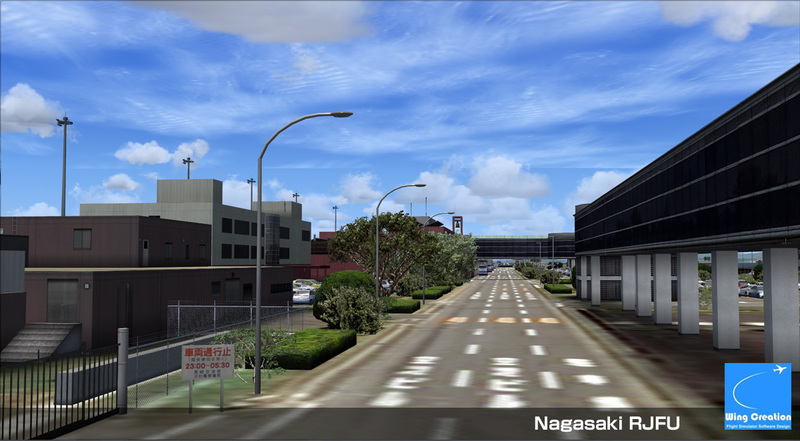 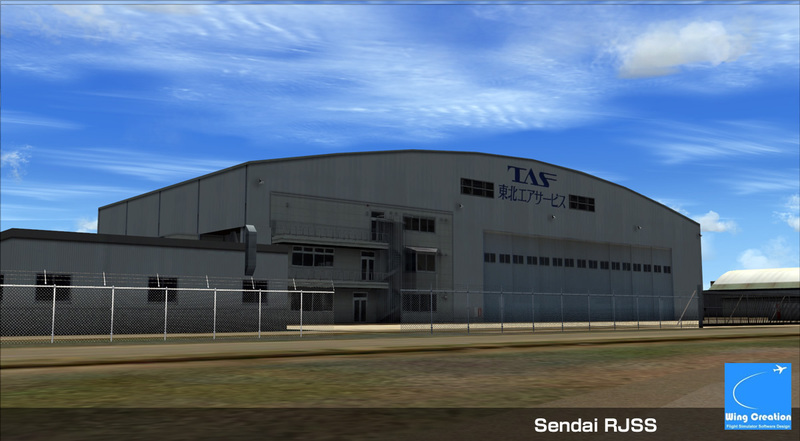 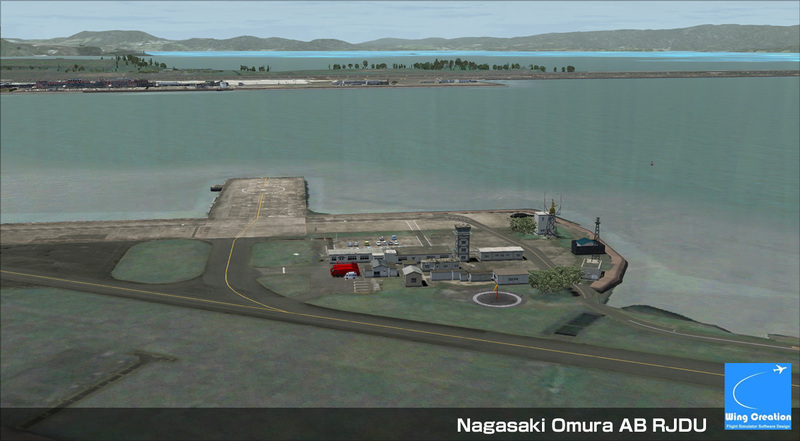 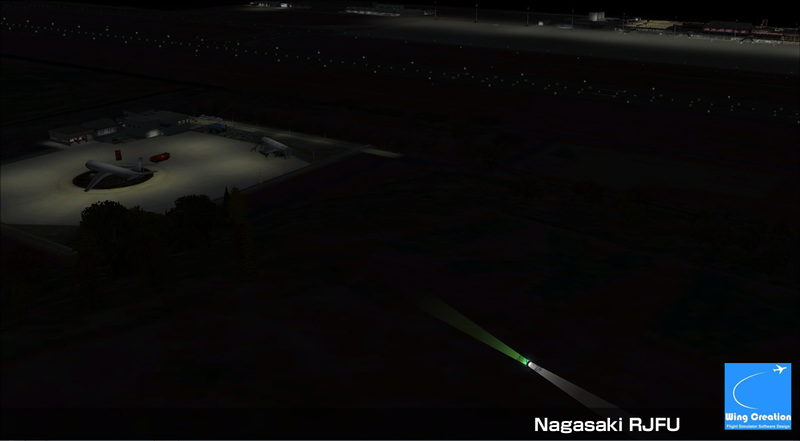 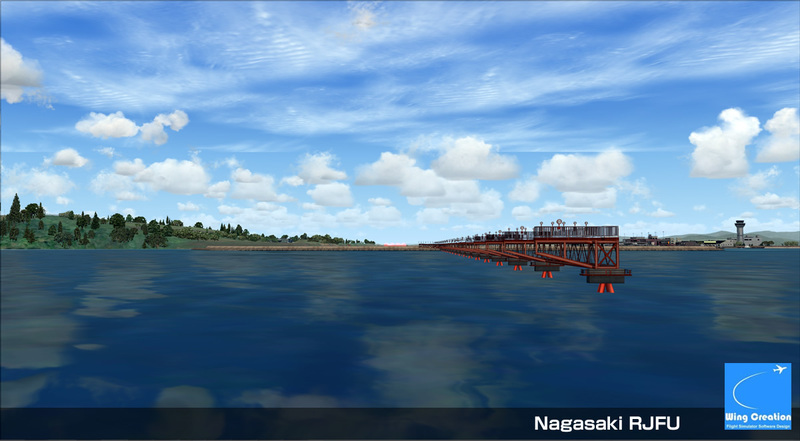 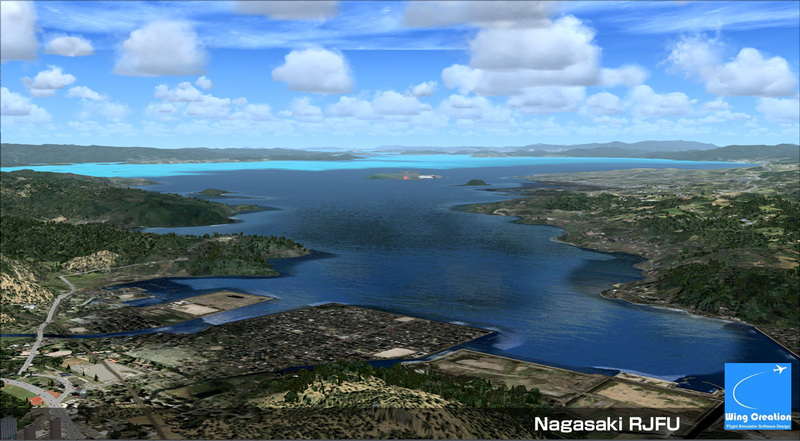 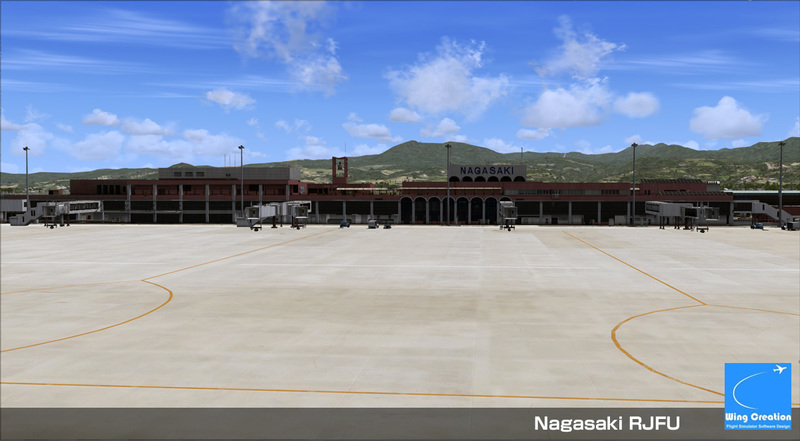 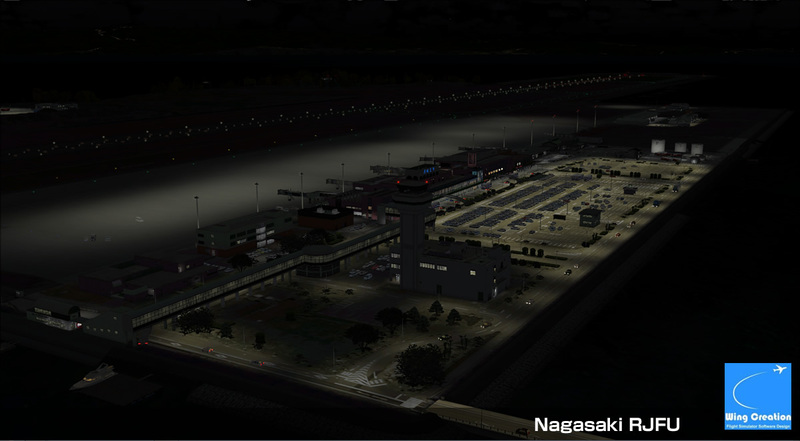 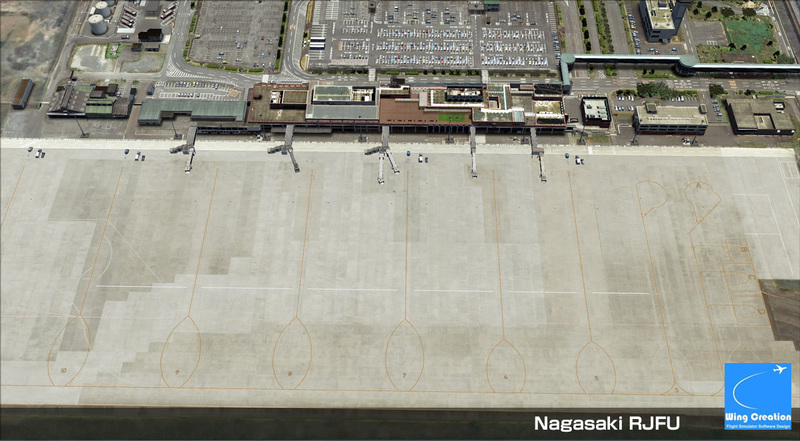 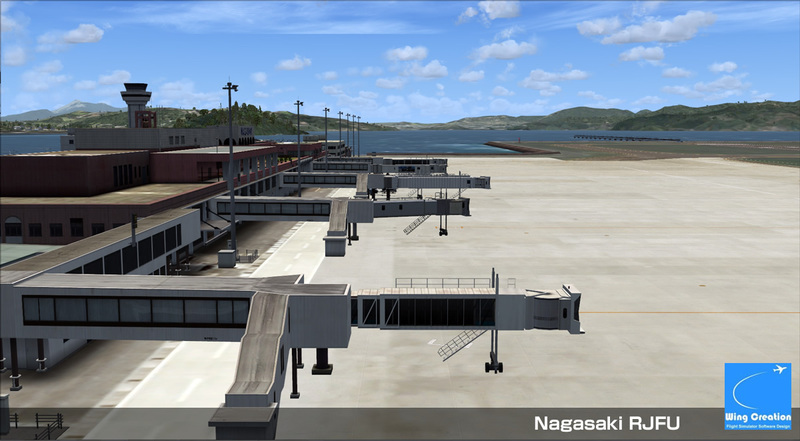 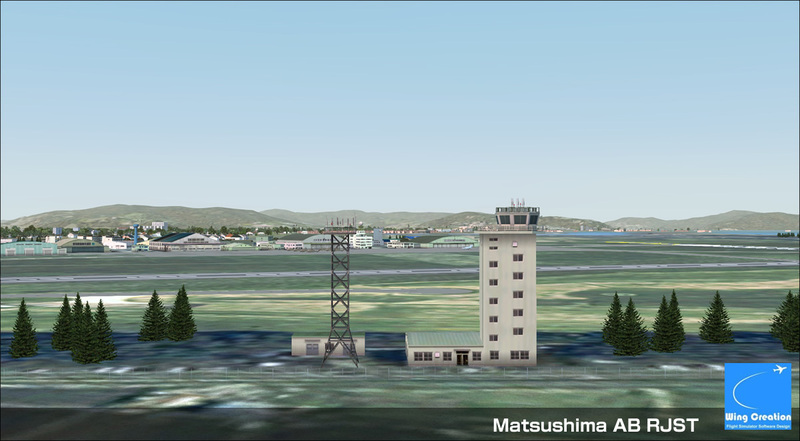 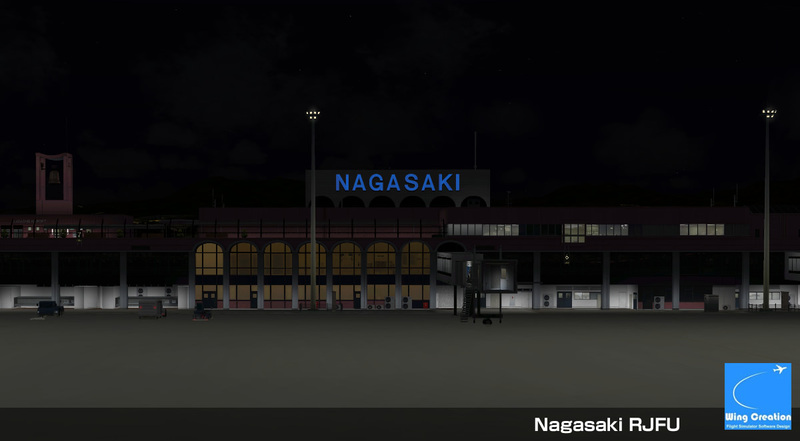 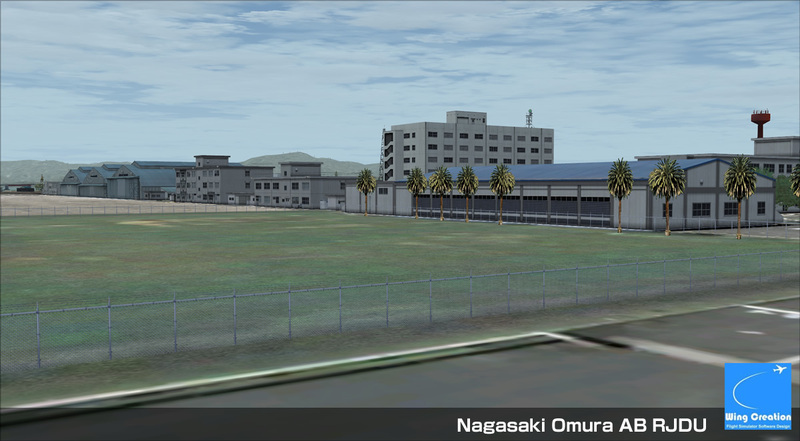 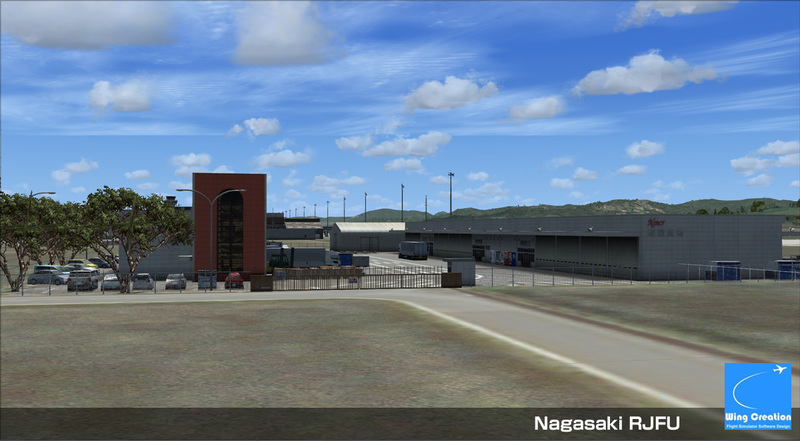 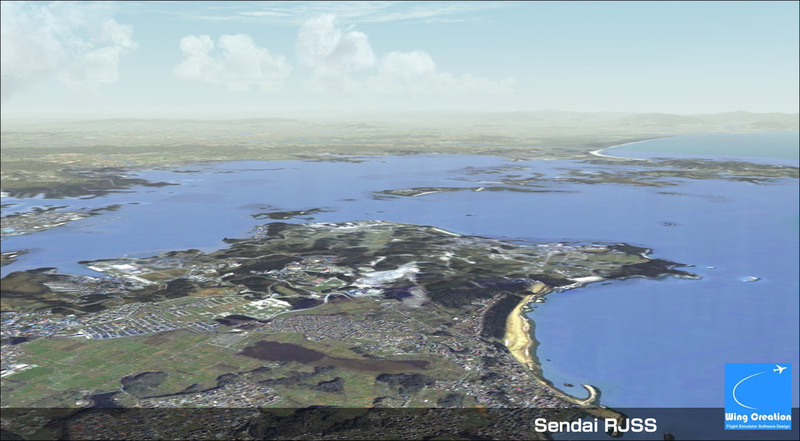 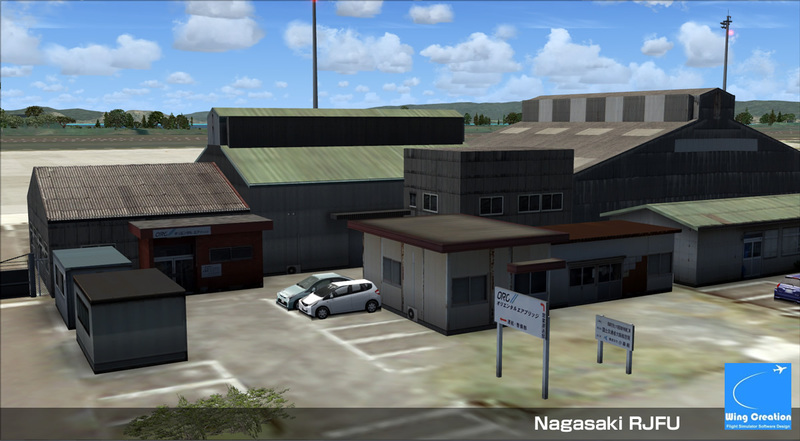 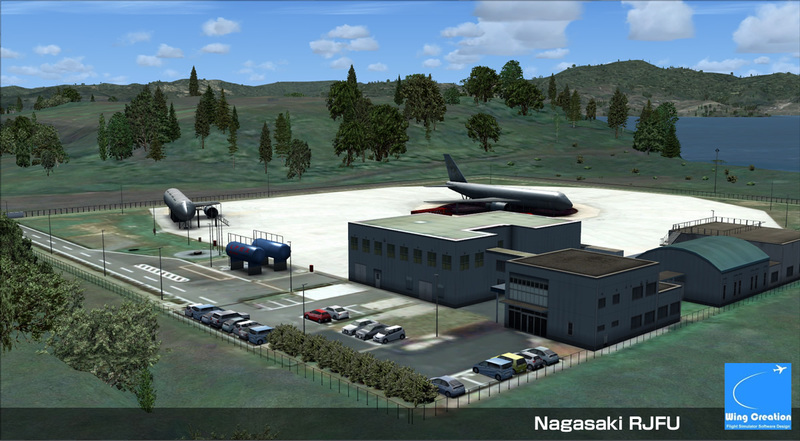 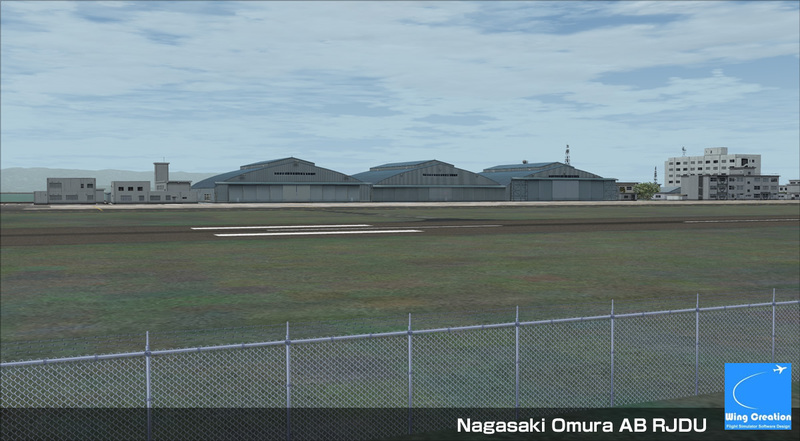 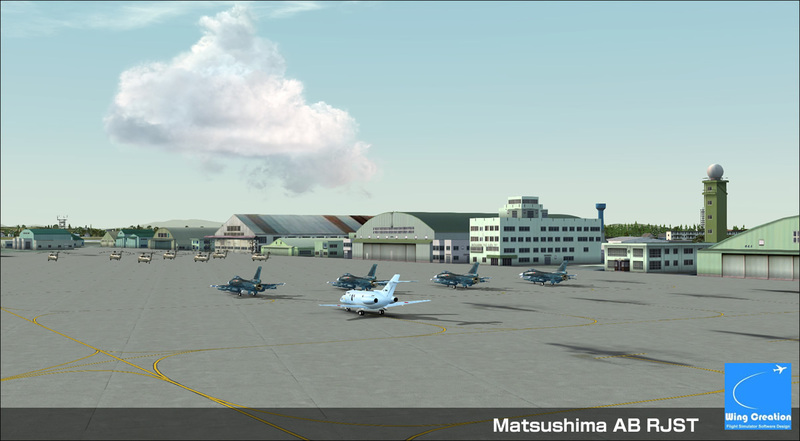 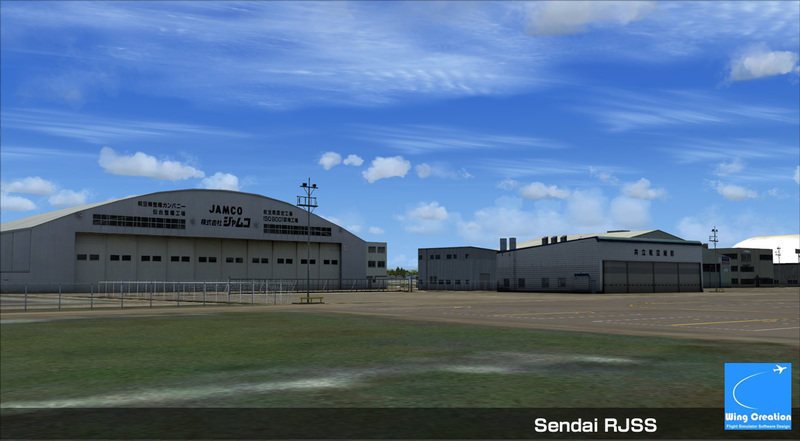 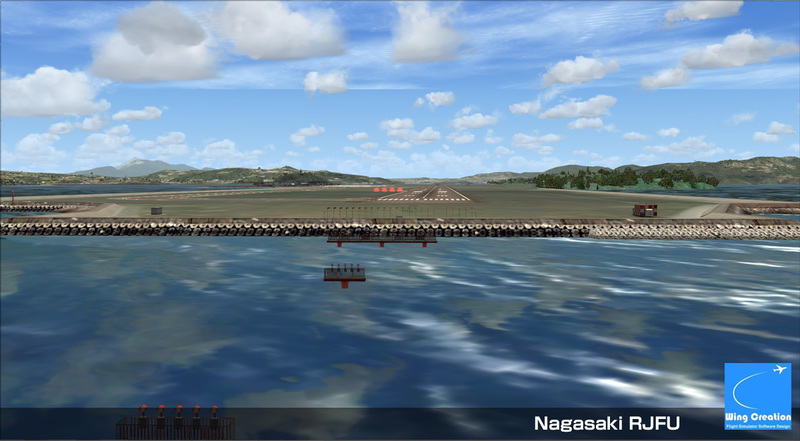 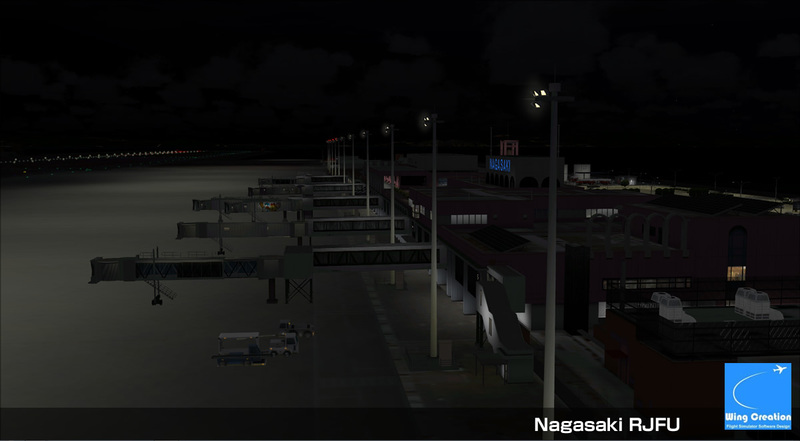 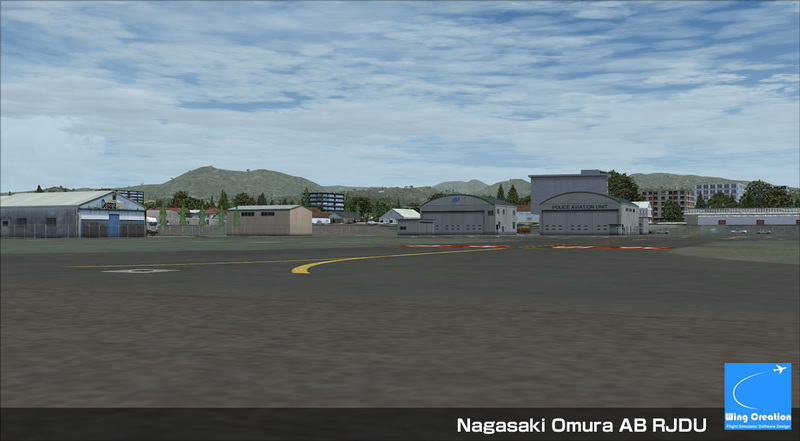 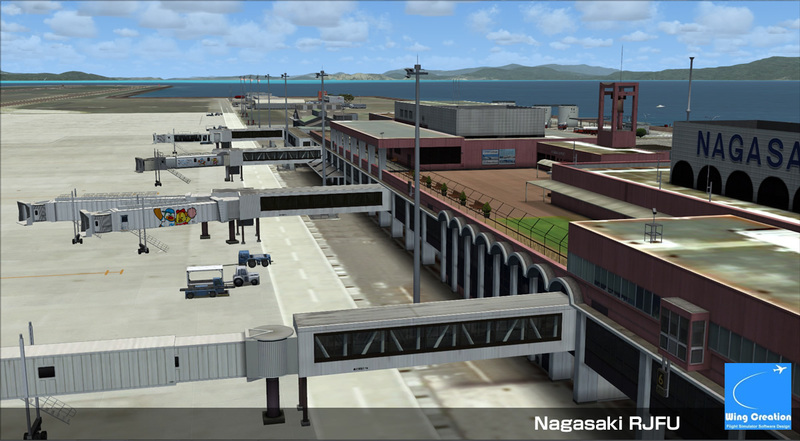 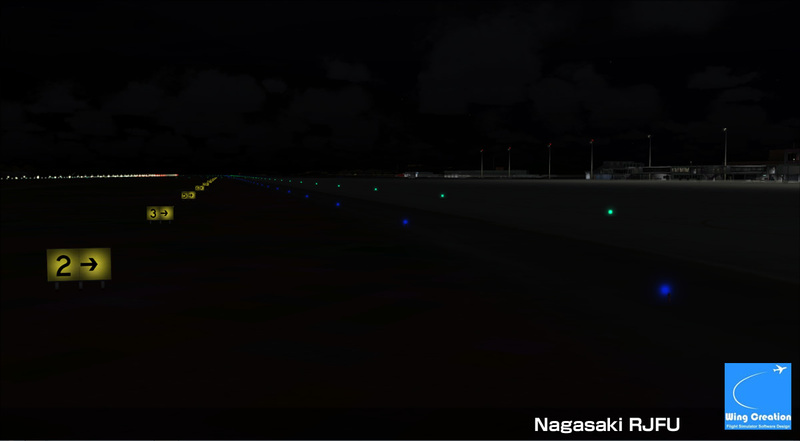 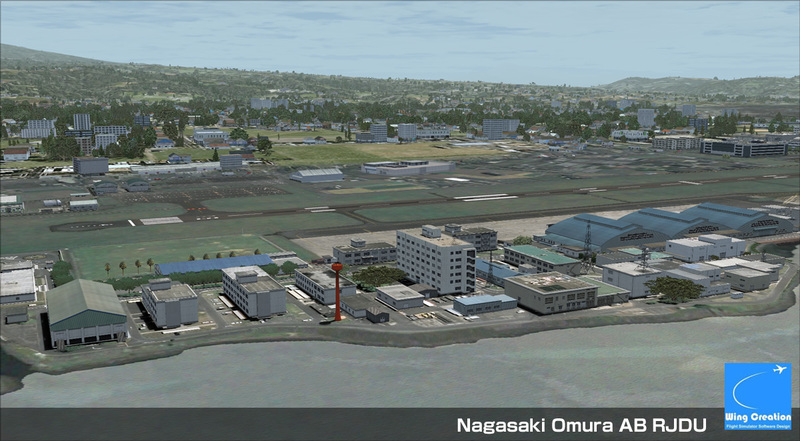 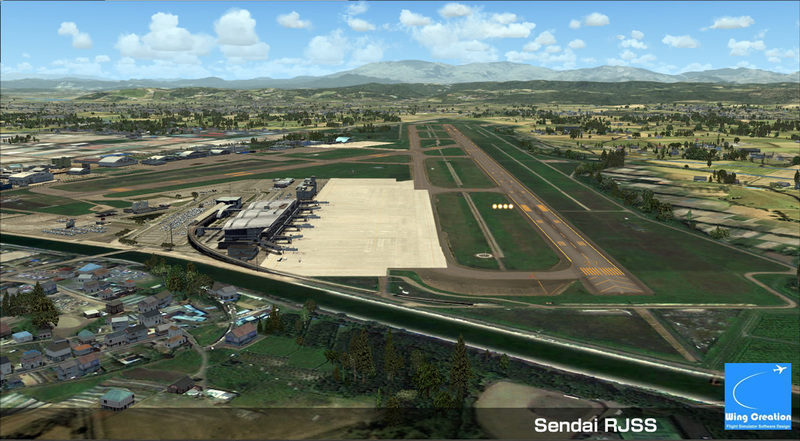 Project Preview : May.30"Sendai for FSX and P3D"
Now, we are beta testing. 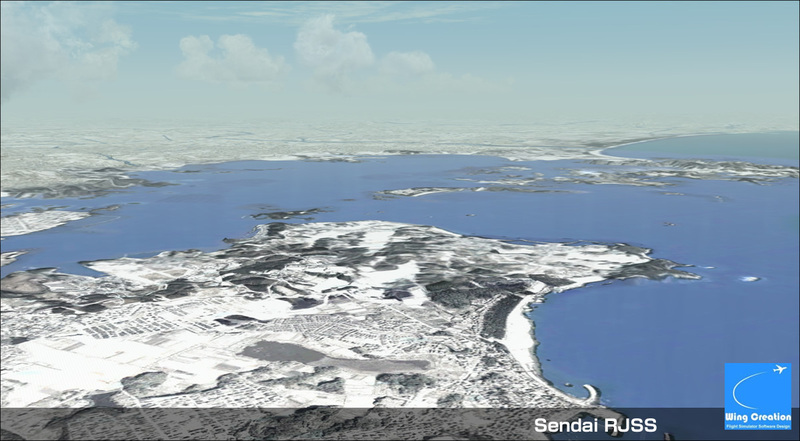 Sendai RJSS include Matsushima photo and Matsushima AB (RJST lite scenery). 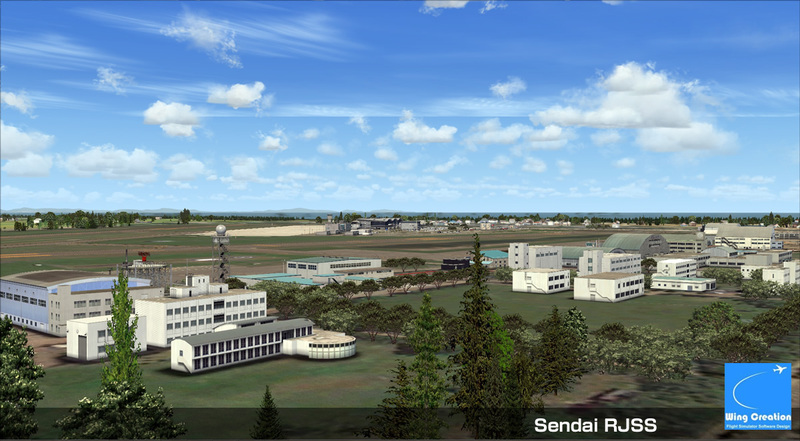 Project Preview : May.07"Sendai for FSX and P3D"